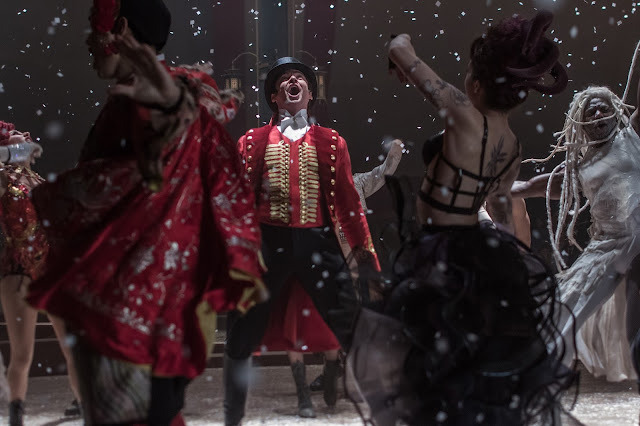 Want to catch "The Greatest Showman" more than a week early? Then you'd be glad to know that there will be sneak previews of the film that have been set on January 22 and 23 before its Philippine nationwide release on January 31. The film, while having faults in its storyline, still presents a dazzling and mesmerizing experience with its grandiose songs and choreography (read our full analysis here). "The Greatest Showman" stars an extremely talented ensemble cast composed of Hugh Jackman, Zac Efron, Michelle Williams, Zendaya, Rebecca Ferguson and Keala Settle. Unfortunately, there are no details yet on the exact cinemas that will participate so better contact your favorite theater for advance notice. “The Greatest Showman” chronicles the journey of Phineas Taylor Barnum (Hugh Jackman), who grows up poor and falls in love with Charity (Michelle Williams), his childhood sweetheart. The film follows the couple as they embark on an incredible series of adventures with their two daughters. Breaking down social and class barriers, he had an instinctive understanding of how to entertain people, amaze audiences and lift their spirits. Zac Efron stars as Barnum’s protégé and business partner. Singer and actress, Zendaya, dazzles as a pink-haired trapeze artist. And Rebecca Ferguson shines as the iconic 19th-century soprano, Jenny Lind, also known as the ‘Swedish Nightingale’. 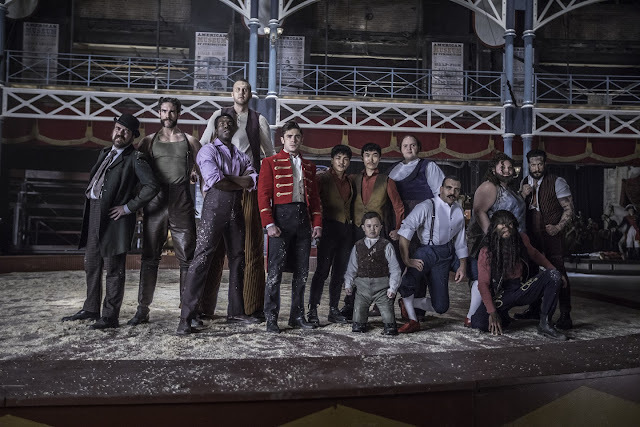 Along with the dancers, gymnasts, acrobats and fire breathers who filled his thrilling circus, the showman hired a unique group of diverse performers, outsiders who were overlooked and ostracized by society at the time. P.T. Barnum’s ‘Oddities’ included the Bearded Lady (Keala Settle), and an exceptionally small man, ‘General Tom Thumb’ (Sam Humphrey). Witness the power of one’s imagination in cinemas and the birth of show business. “The Greatest Showman” is a 20th Century Fox feature film to be distributed by Warner Bros. in the Philippines.